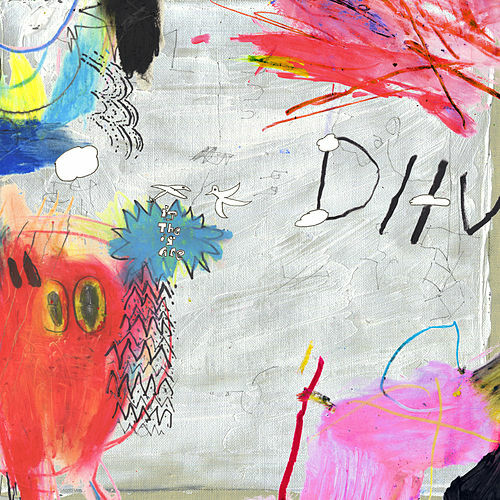 Like their name (pronounced "dive") and their debut album's title (pronounced "ocean"), DIIV make music that evokes the sea, yet in a kind of esoteric fashion. 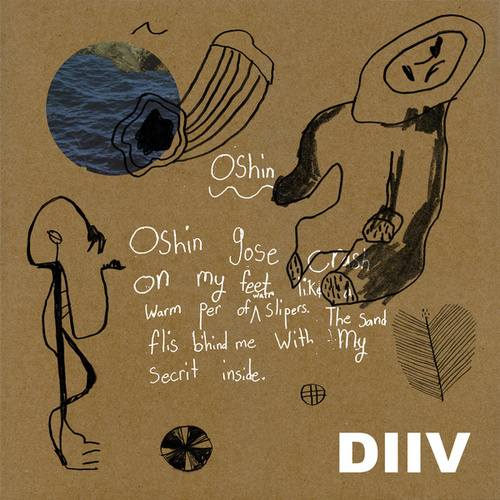 Oshin is basically chillwave for goths --its dreamy melodies are stabbed by intricate post-punk guitar, like The Cure subdued by a steady-rocking ship. 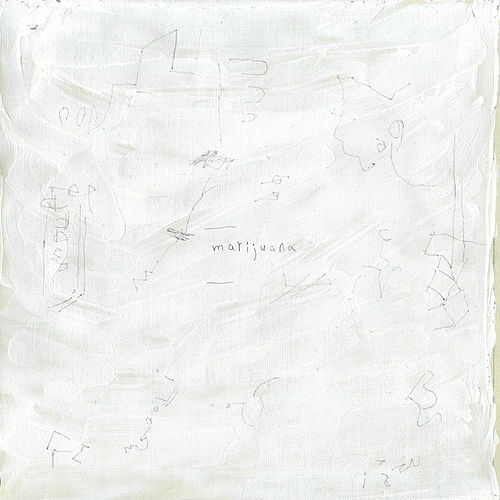 Originally the solo project of Beach Fossils' Zachary Cole Smith, this is now a solid quartet, though his other band's ringing surf-rock sound often percolates through the mostly instrumental tracks -- the vocals, buried deep in the mix, act more as an instrument than anything.